There aren’t many things that can entice me to slog through rush-hour traffic more than I have to (twice a day). But when I got a sale alert on Thursday from Empty the Nest with the subject line “Turn Up the Music, Bring on the Bling,” I kind of had to see what it was about, even if it meant more time on the road. 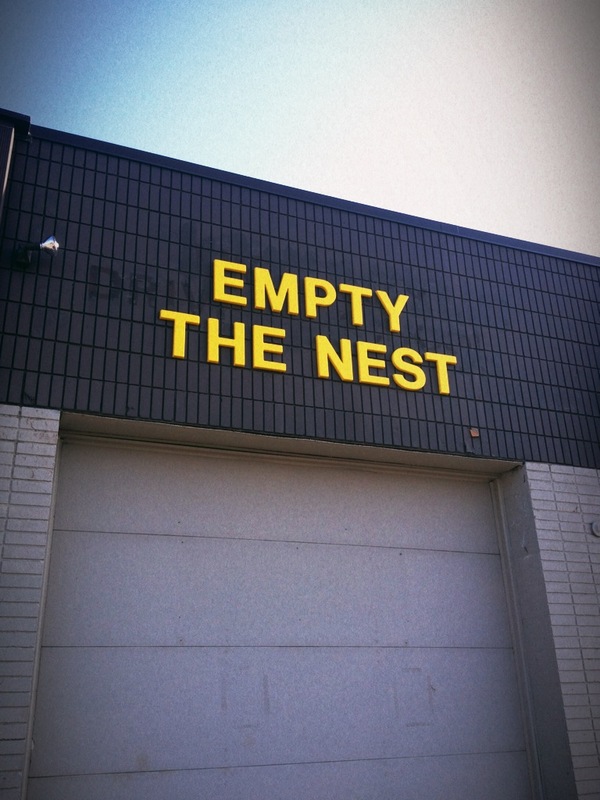 If you haven’t been, Empty the Nest’s warehouse is a big, two-room, packed labyrinth of stuff, meaning, it takes time to wind your way through. Starting in the front, I worked through the shelves of china, around the game and book section, and back towards the racks and stacks of records, passing by loads of great furniture (highboys, side table sets, ottomans, dining sets, cradles, etc.) and lamps. As part of this music-themed event, Empty the Nest put roughly 800 LPs out for sale, priced at $1 a piece. In addition to records, they also have some funky instruments, stereo systems and sheet music, all priced to move. I took home a chunk of records (18, to be exact), but left a lot of great ones behind. 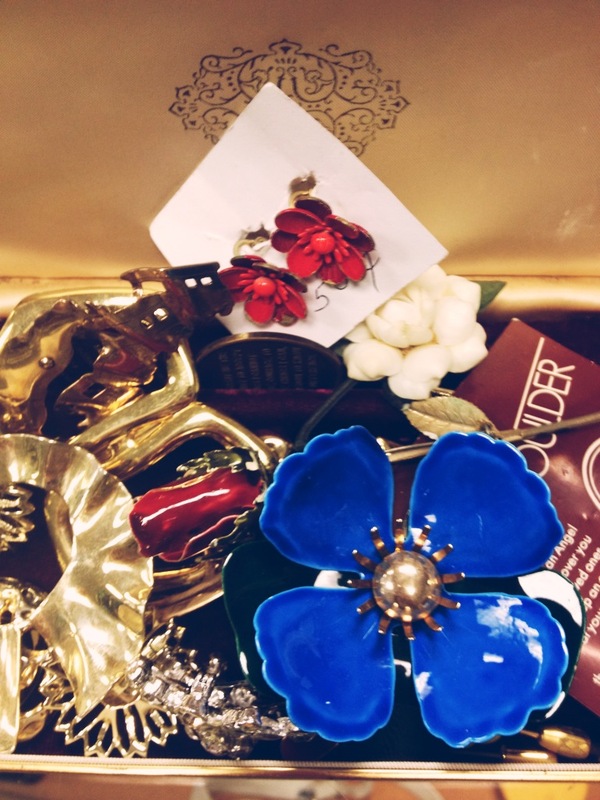 The other focus of this weekend’s event is costume jewelry, which they had quite a bit of, including clip-on earrings, brooches, necklaces and scarf, sweater and money clips from the ’50s through present-day. From the promo email, I was expecting tons more jewelry to pick through, but I do have a hunch that more stock will be out today and tomorrow. On the plus side, prices on the jewelry were great, with most pieces running around $2. Open today and tomorrow from 9 to 4 p.m., I would say this is definitely a sale worth checking out. Directions to their showroom, located right off 35W in Burnsville, are here. 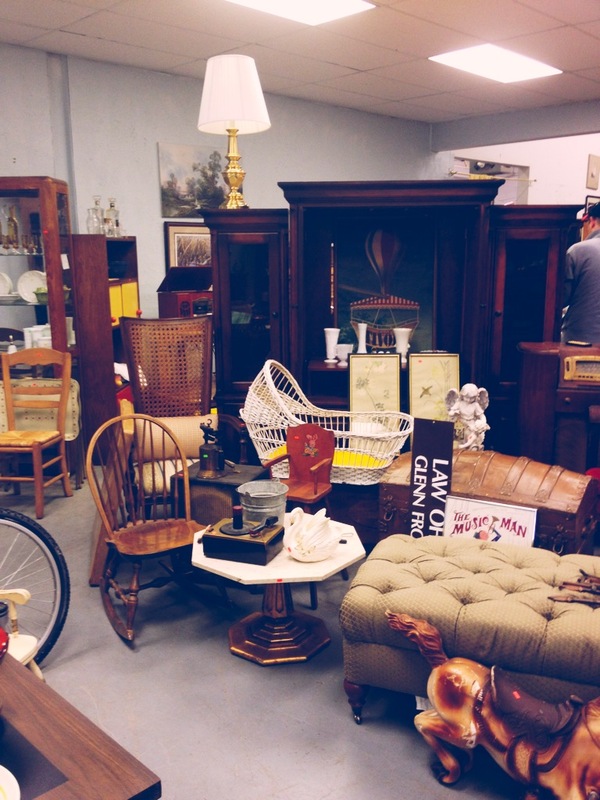 While you’re in the area, here are some other thrifts you might want to check out. I hope you have lovely weekends! 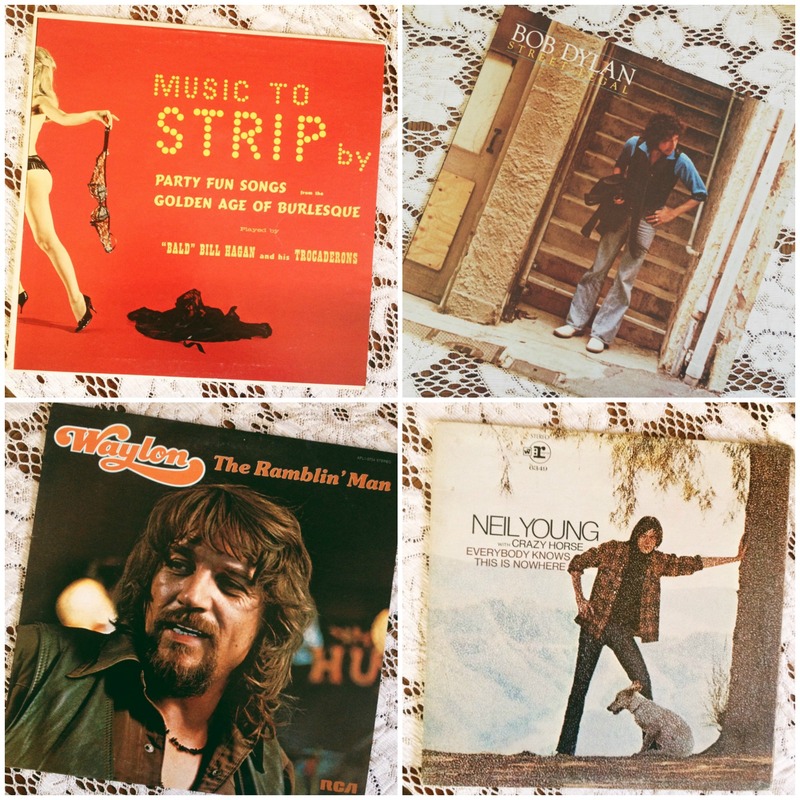 This entry was posted in Uncategorized and tagged Burnsville, heads up, music, records, sale, thrift-store sales, thrift-store shopping, thrifting, vinyl by highplainsthrifter. Bookmark the permalink. I love Empty the Nest! One of the best thrift stores here in the Twin Cities!